1000 hp engine for all trucks. Set in a showroom or a hundred. Before disconnecting the fashion markets engines. 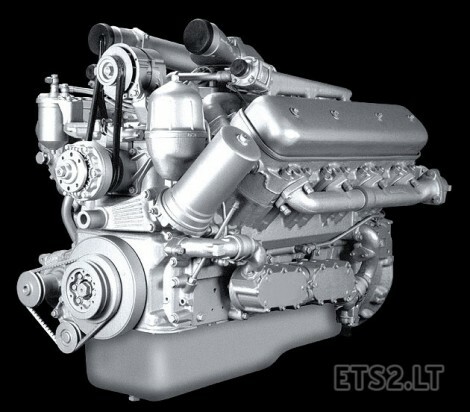 The characteristics are taken from the real engine MWM TBD 234 V12 Twin Turbo. Version of the test 1.22.2.4s, but should work on all recent versions. great! but is 3Miles Per Gallon normal? Where do I select this engine for my truck? It doesn’t appear in Upgrades in Workshop. when i choose this engine , mainly in scania, most of truck sounds dissappear. I tried in various positions in load order fom mod manager , but wihtout succes . The mod works, but without any sound.